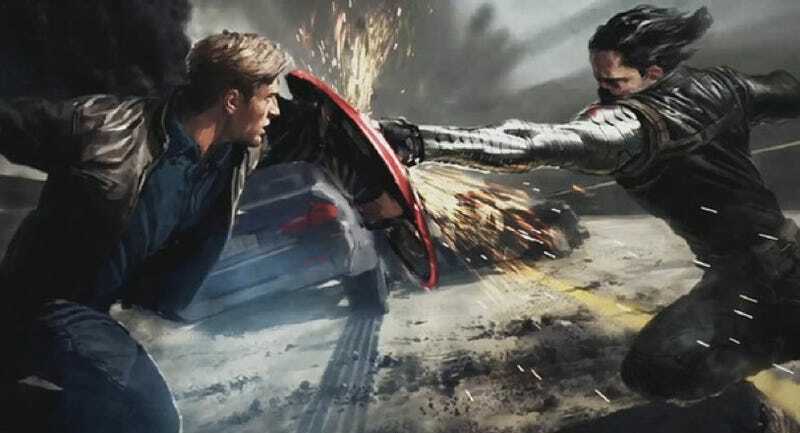 Watch Captain America kick and punch his way through a tough sitaution. Because that is all we really want from the stack of well sculpted flesh that is Steve Rogers: action. So here's America greatest soldier going into battle, in a clip from the start of Captain America: The Winter Soldier.